The history of the I.S.K. 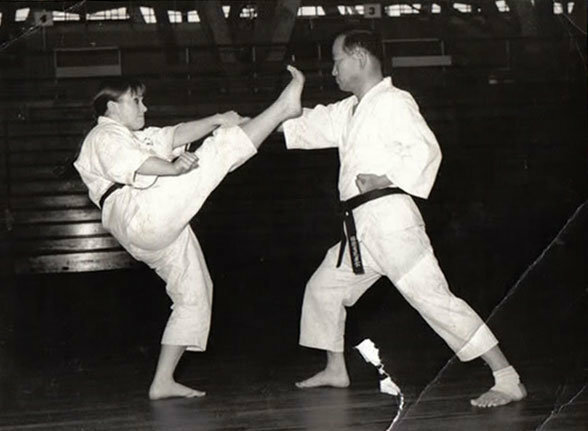 derives from the direct founder of Shotokan karate, Gichin Funakoshi. The I.S.K. was formed in 1983 by Pauline and Lee Bindra, on their return from the U.S.A. Clubs have been running in and around the surrounding Bexley, Greenwich and Dartford areas since their return. On many occasions teams from the I.S.K. were chosen to represent many councils at the London Youth Games and many students have gone on to win many national championships. Prior to the I.S.K. 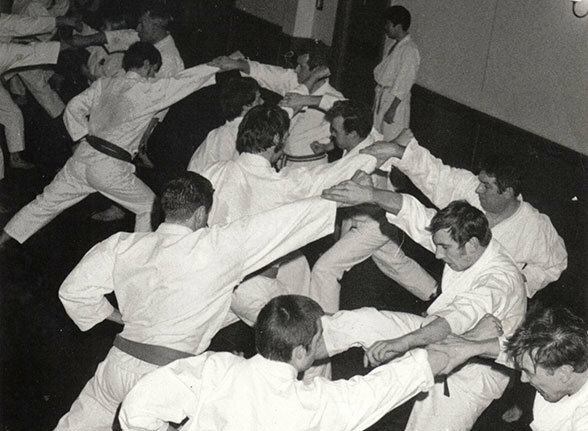 Sensei’s Pauline and Lee Bindra were responsible for the inception of some the largest groups of karate clubs in the U.K. and had influence in some of the major governing bodies currently in existence. 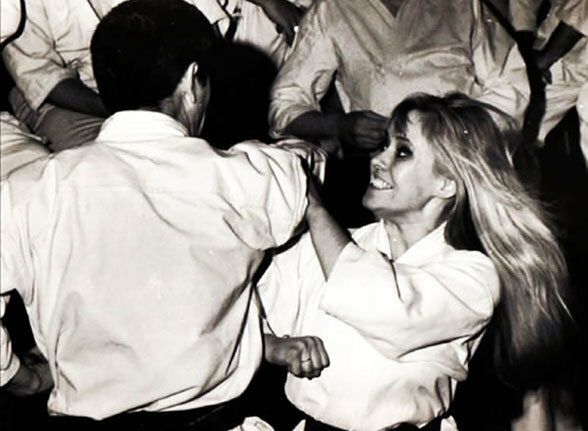 Sensei Pauline Bindra, was globally the highest graded women and responsible for some of the largest karate groups in the 70’s when karate began to grow rapidly. She appeared on many national t.v stations and newspapers and was interviewed on may occasions. At the I.S.K. we practice and promote the style of Shotokan Karate, which is the most popular style worldwide. The I.S.K. has Dojos (Training Halls) such as at Sidcup and Dartford, which have been Karate Clubs for nearly 40 years. Men – Women – Children are all welcomed. We do not discriminate and all are valued equally. The purpose of training in the I.S.K. is to increase fitness and health for mind, body and motivational spirit and to build a strong character through discipline and respect which will over run into your personal life. This will enable you to achieve your goals and have the right mind set for a happy, healthy life. It will also enable you to be the BEST you possibly can in all that you do. Learn and study the art of Shotokan Karate. You will gain great Physical Co-ordination, Muscle Strength and Endurance. 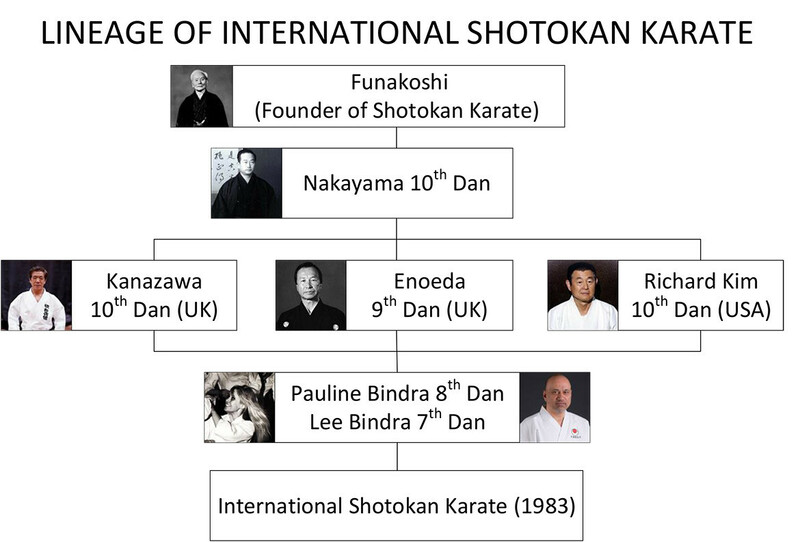 The I.S.K is also a part of the English Karate Federation, the only English Karate Governing Body which is recognized by the sports council and the World Karate Federation, which is also recognized by the Olympic committee. We are an established family group that have been teaching for over 40 years in Kent and around the surrounding areas. International Shotokan Karate © 2018. All Rights Reserved.